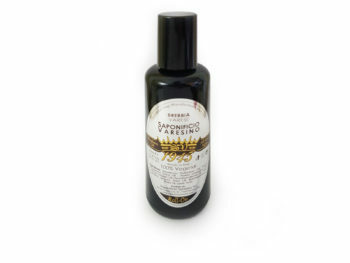 Mirto di Sardegna Aftershave has a particular formulation, between an alcoholic EDT (we use vegetable origin alcohol only) and a fluid cream, and is featured by a filmogenic action on the skin. This new formulation has been developed to enhance the moisturizing and softening properties of Shaving Soap. Apply on the face and massage the skin until complete absorption. Food grade preservatives is the guarantee of a “no compromises” formulation, studied to take care of your skin in the moment of need. 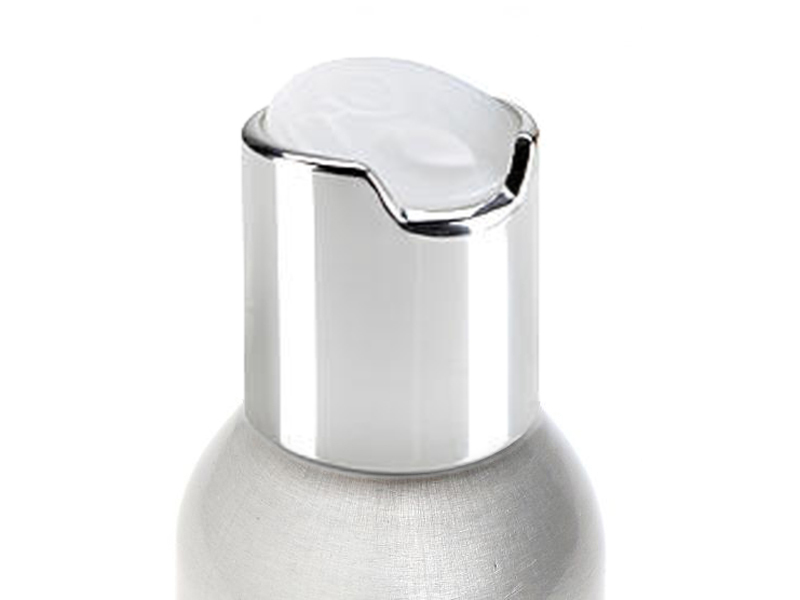 Be the first to review “After Shave Balm Mirto di Sardegna 100ml” Click here to cancel reply.